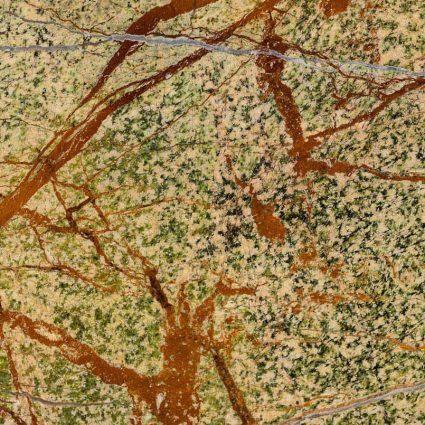 Rainforest Green Marble or Rain Forest Green Marble comes from india. 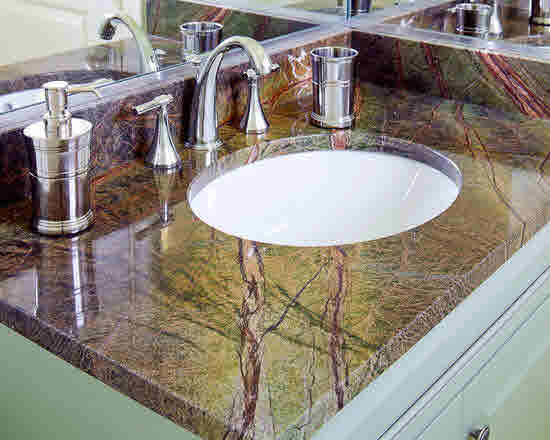 Give your space a distinguished look with this high quality, finishing and durable marble. 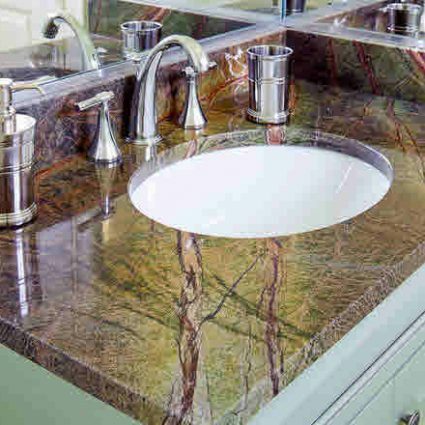 Our Rainforest Green Marble provides a unique look to your space and offers excellent resistance to high and low temperatures. Suitable for any residential or commercial application.